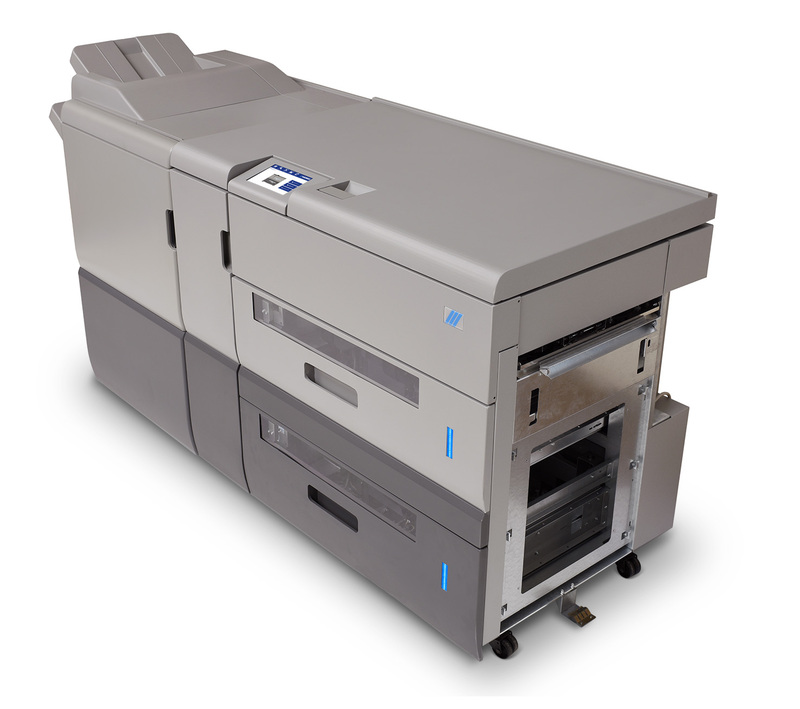 The Plockmatic HCI3500 is a high capacity interposer for Ricoh production printers. 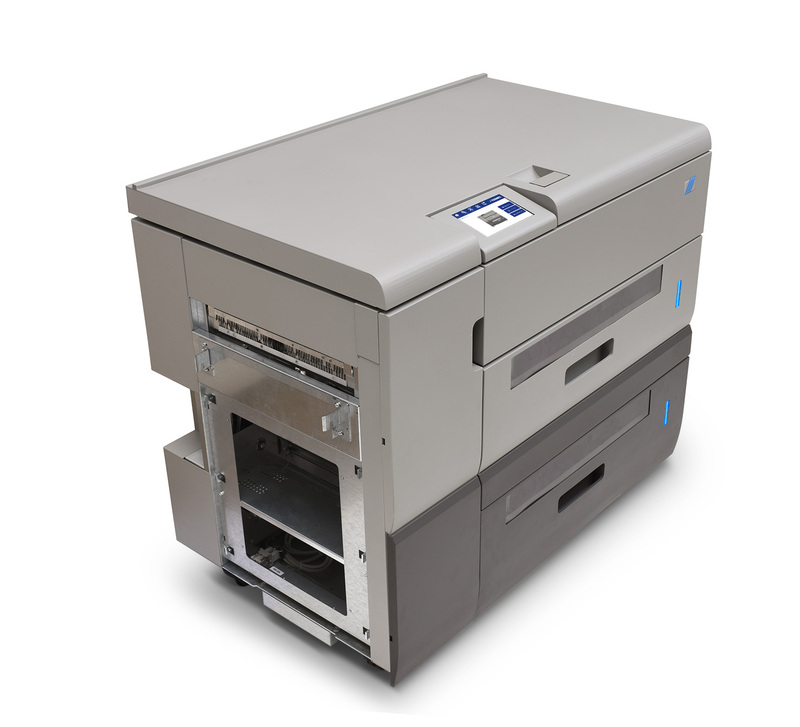 The module is capable of efficiently feeding a wide range of paper types and weights at the print engine’s rated speed. It’s equipped with a highly automated vacuum feed technology specifically designed to handle the widest range of preprinted media. 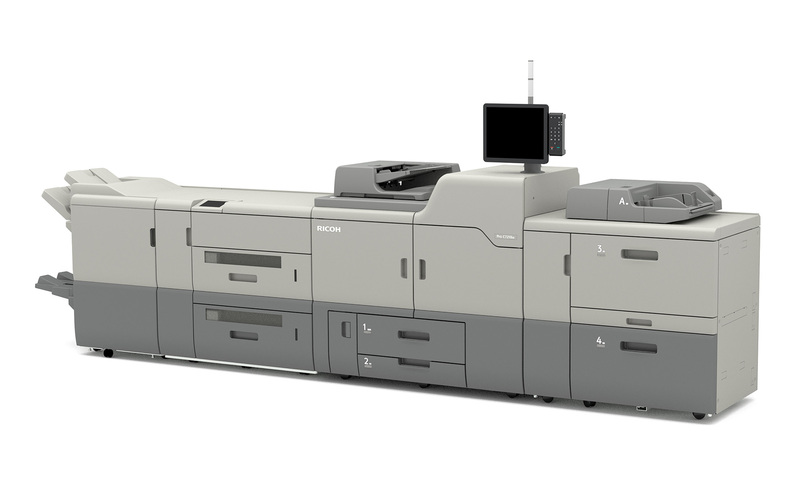 The HCI3500 complements Ricoh systems by improving productivity and adding functionality that opens the door to a number of new applications. It also adds flexibility to the overall workflow. 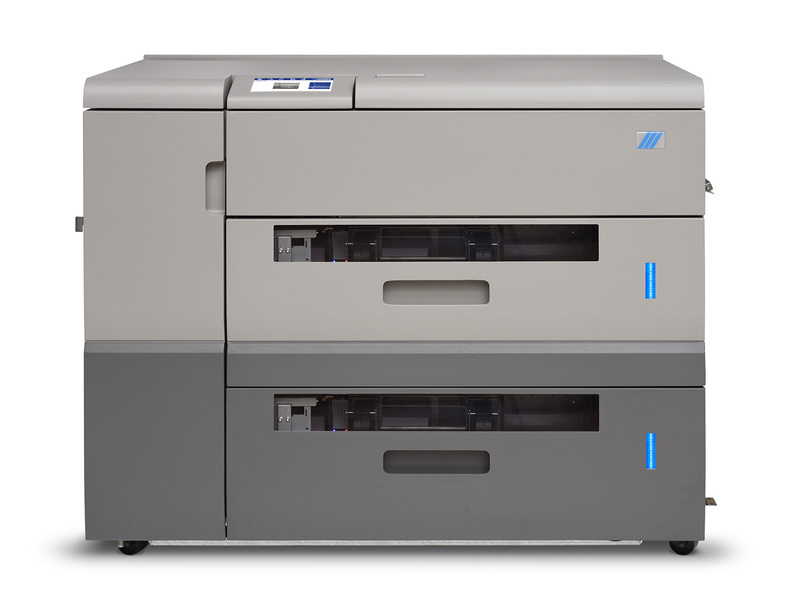 The Plockmatic HCI3500 is seamlessly integrated into compatible Ricoh print engines. 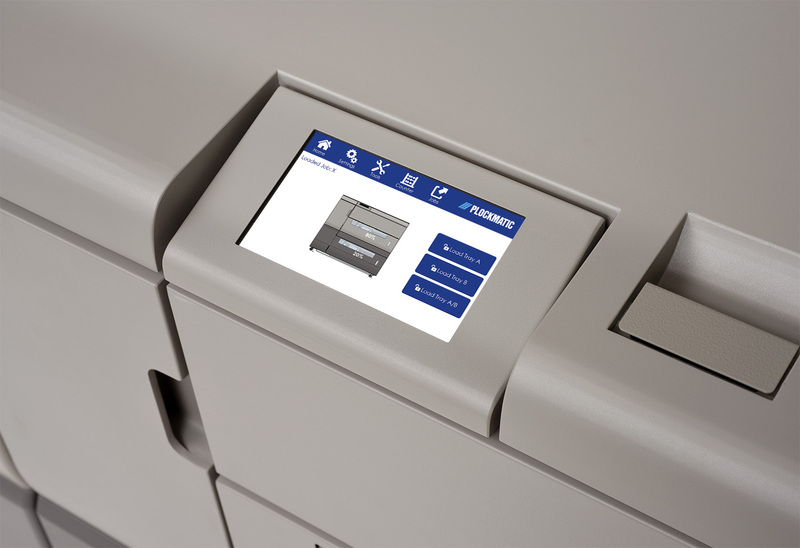 The HCI3500 graphical user interface works in conjunction with the existing Ricoh interface, providing the customer with an intuitive, user-friendly operating experience. Infrared sensors handle and prevent double feeding on standard media. 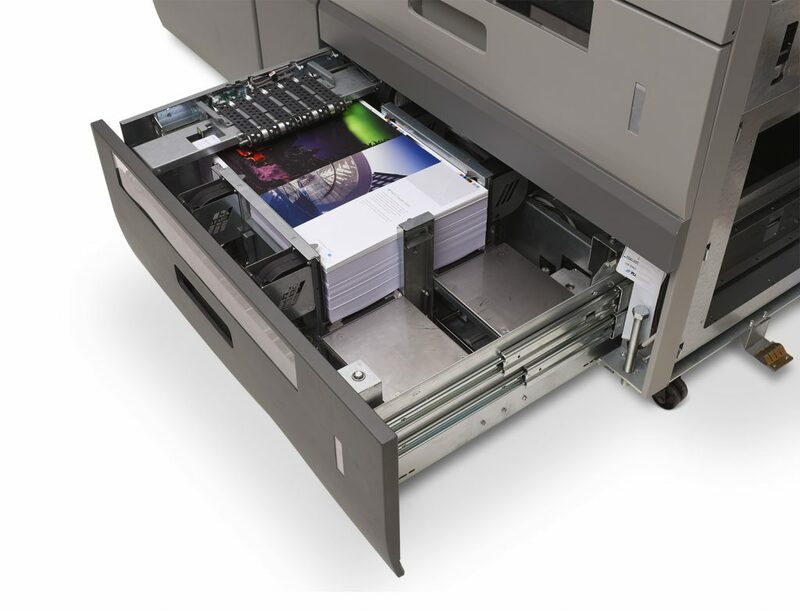 Ultrasonic sensors maximize reliability on extra heavy media and special media such as black or metallic paper, or when running variable pre-printed output from the tray. Fan Settings and other critical machine parameters are automatically adjusted based off of paper size information provided by the upstream printer, effectively reducing required setup time and minimizing operator engagement throughout the finishing process. After that the Adaptive Fan Control will monitor the air flow in each tray without the need for manual operator adjustment. 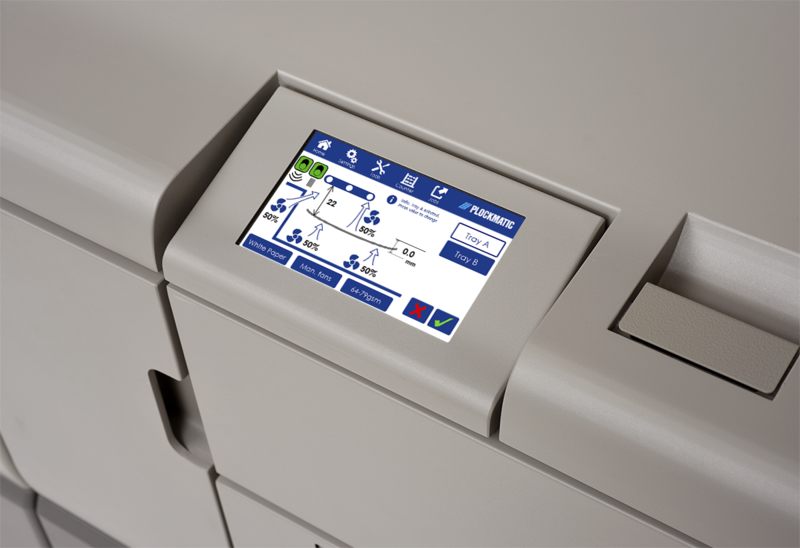 The Plockmatic HCI3500 is equipped with LED bars on the front of the machine, indicating the amount of paper available in each tray. The LED indicators make it easy for operators to monitor the current paper status from a distance. Automatic tray switching and the capability to load empty trays while running significantly increase system productivity. The Plockmatic HCI3500 can be equipped with optional high voltage anti-static bars. This will enhance performance of downstream finishing devices in static environments under extreme conditions. 350 x 660 mm / 13.8" x 26"
120 x 210 mm / 4.7" x 8.3"